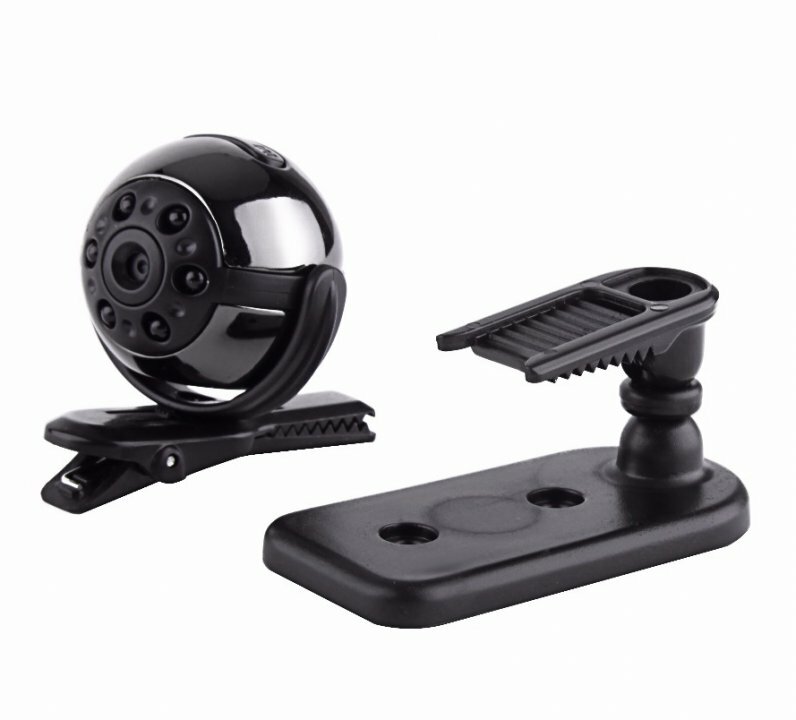 Sports FULL HD 2x2cm micro camera with motion detection and IR thanks to its features and dimensions has the wide range of use. 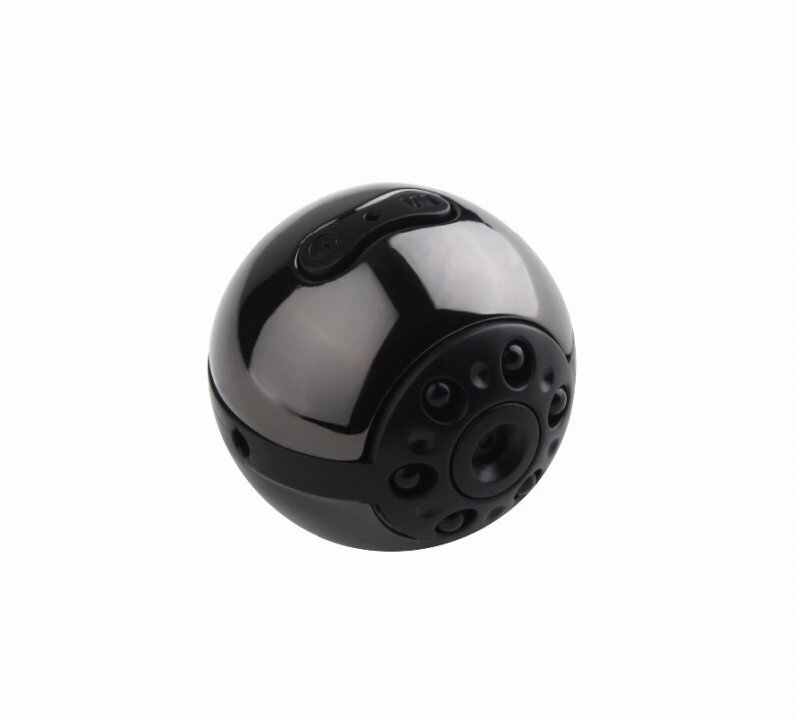 Because of its small size 2x2 cm can be used as a spy camera. 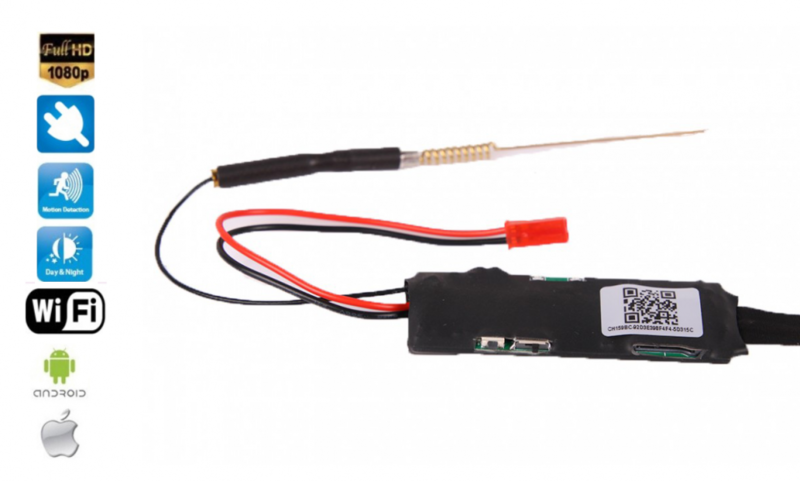 It has a built-in 200 mAh lithium battery which can record about 100 minutes of video record. Thanks to the universal clip holder which can be rotated 360 °, can be camera used for sports use. 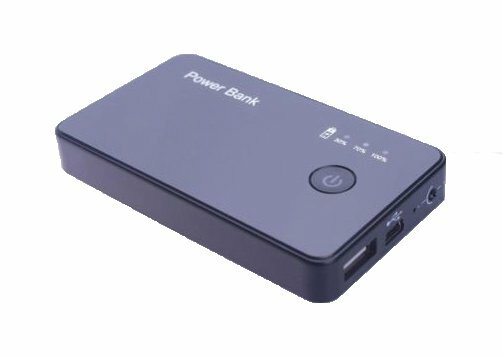 Battery of Mini DV camera is recharged via mini 8Pin USB cable. When the card has no space, the camera automatically deletes the oldest files so it can continuously record - cyclic mode. 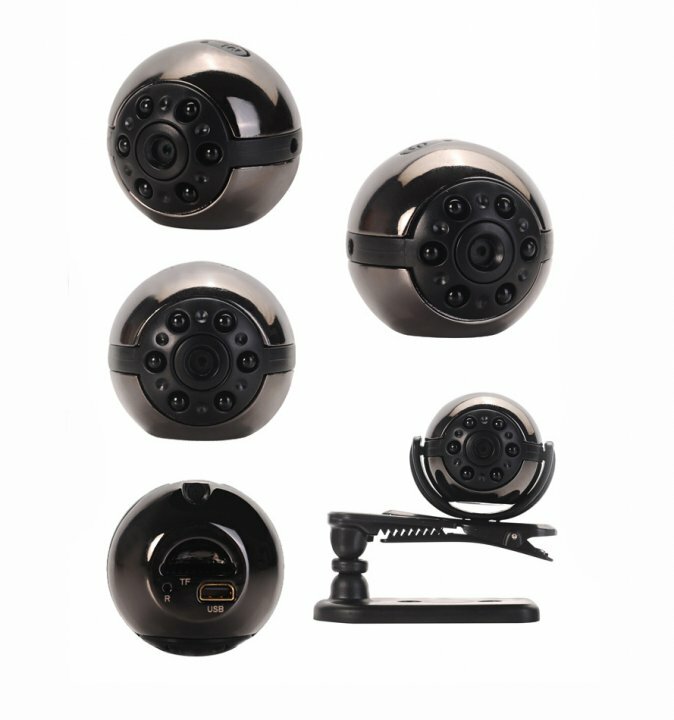 The camera also has the motion detection function, that means that records only when motion is detected. 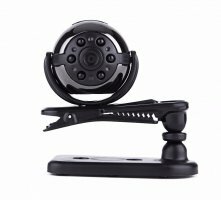 Movies can be recorded even in low light has 6IR LEDs for night vision. Photo images have a resolution of 12 megapixels (4032x3024) and are in JPG format. The video format is in Full HD 1920x1080p or HD 1280x720P resolution. 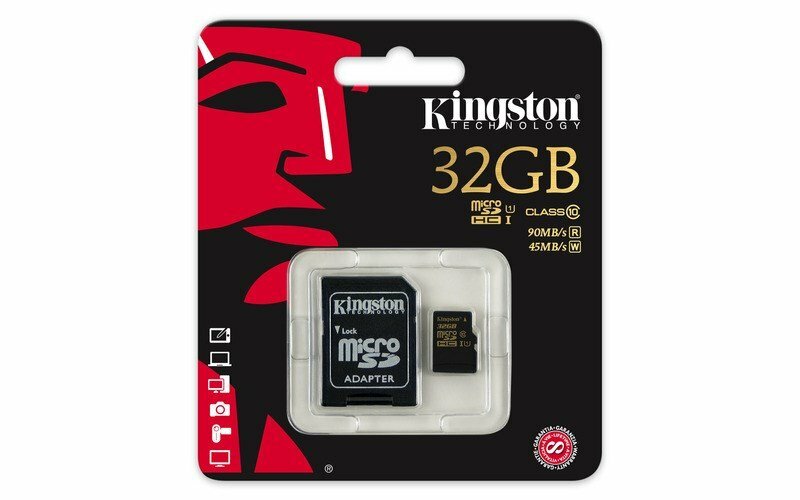 Video is recorded on mini TF memory card up to a maximum size 32 GB. 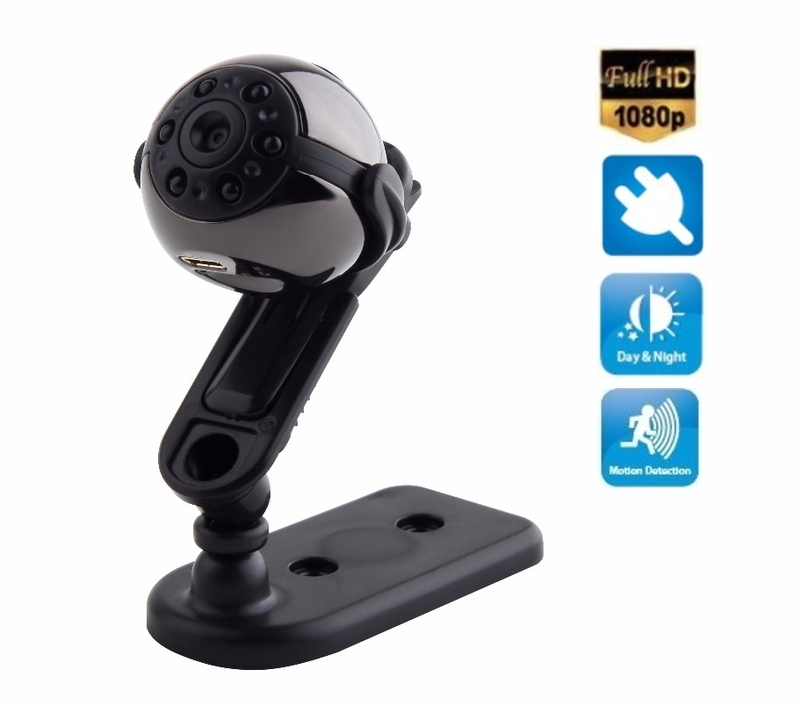 Video is recorded at the 5 minutes record and motion detection function at 3 minutes. 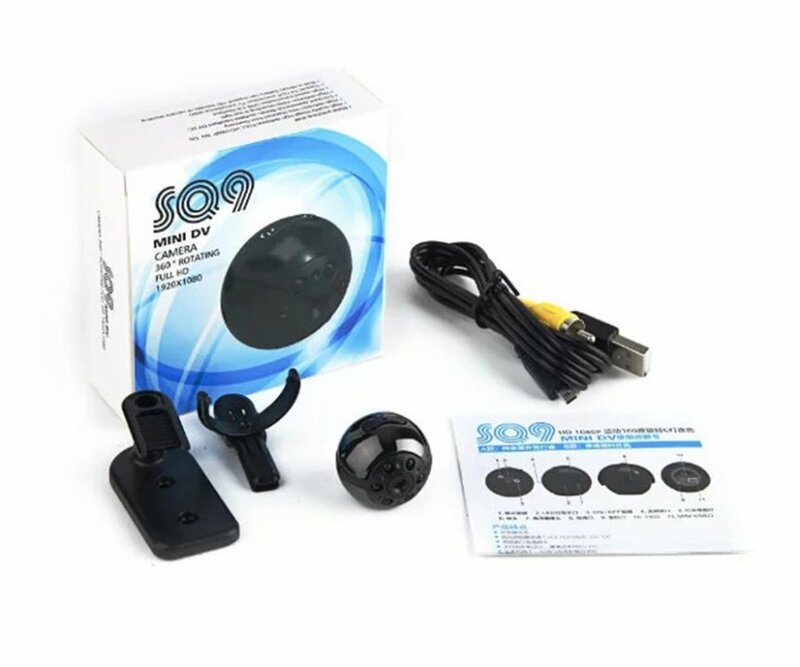 Mini camera also has a function TV OUT mode, through which you can connect directly via USB/video RCA cable with monitor and works as a security camera.